Welcome to our Previous Puppies Litter Mate Discussion. If you are looking for Our Previous Puppies Photo Gallery or Your Litter Hashtag click here. Our Previous Puppies Litter Mate Discussion for Wisteria Goldens Families to connect with other families and find families of their puppy's littermate. Post a picture on Instagram with #wisteriagoldens and You Litter Hashtag. POST A PICTURE ON INSTAGRAM AND INCLUDE TWO (2) HASHTAGS. #WISTERIAGOLDENS AND, INCLUDE YOUR LITTER HASHTAG (2015-2018 LITTER HASHTAGS ARE LISTED HERE). Join in the fun! 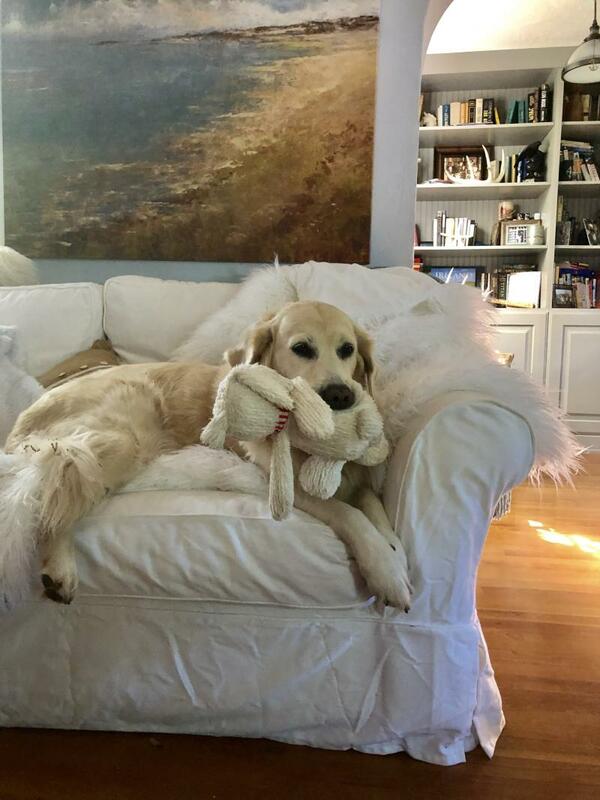 Our Wisteria Goldens Families are sharing pictures and updates about their puppies. Some have even found Litter Mates to share photos with. Previous Puppies: Litters born in 2007.